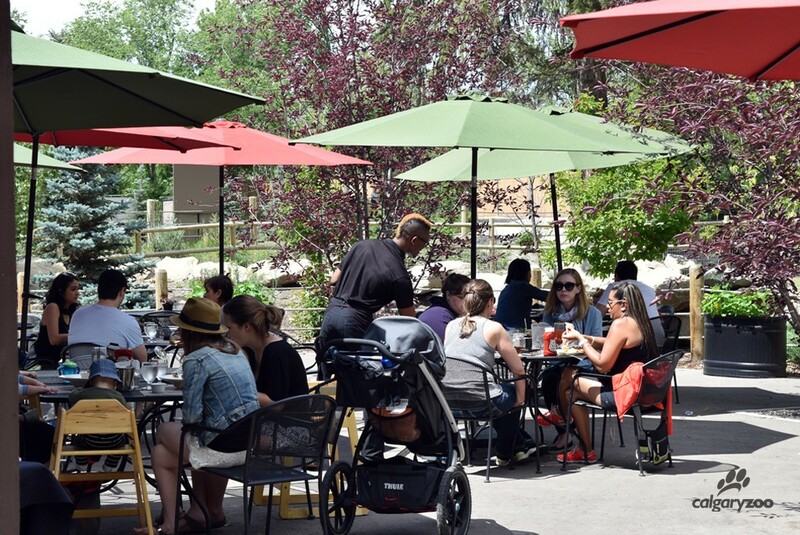 Grazers is back- with a fresh new take on local dining at the zoo! 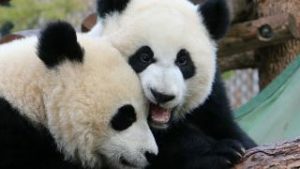 The seasonal restaurant is enjoying its third summer at the Calgary Zoo, and has revamped its menu to match. Continuing an emphasis on locally sourced ingredients, and reducing an environmental footprint, the family friendly spot provides both buffet services and an a la carte menu. This year we’re bulking up the buffet by featuring different countries each Friday – Sunday, including delicious cuisines from Mexico, India, and China. Check out the schedule to find your favourite foods. Locally themed buffet menu, available from Monday – Thursday. Weekly buffet menu inspired from Italy, China, India and Mexico from Friday – Sunday. Limited a la carte menu avalable seven days a week. ‘Appy’ hour seven days a week! Daily: 11 a.m. – 5:30 p.m. The kitchen closes at 4:30 p.m.
Buffet: 11 a.m. – 2 p.m.